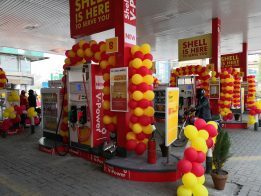 Shell Pakistan re-launched three retail fuel sites, located in the Liberty, Garden Town and Iqbal Town areas of Lahore. 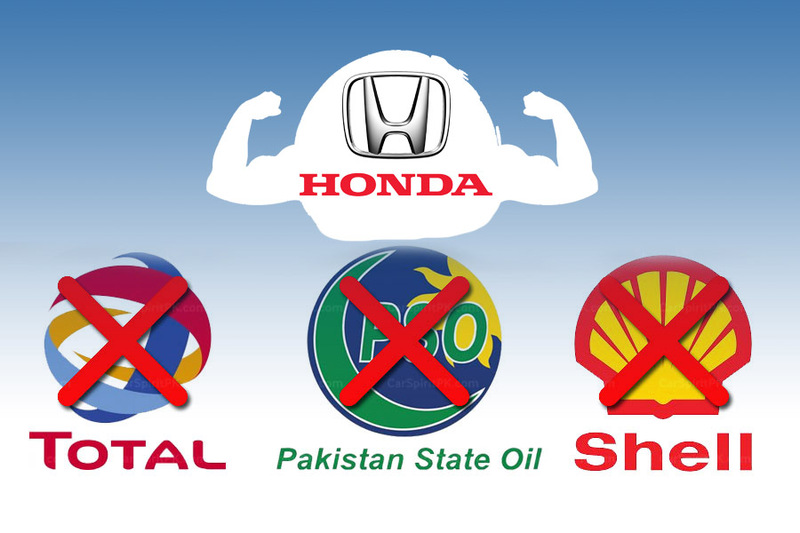 These company-owned retail fuel sites will ensure that the consumers refueling their vehicles will be provided top of the line services. 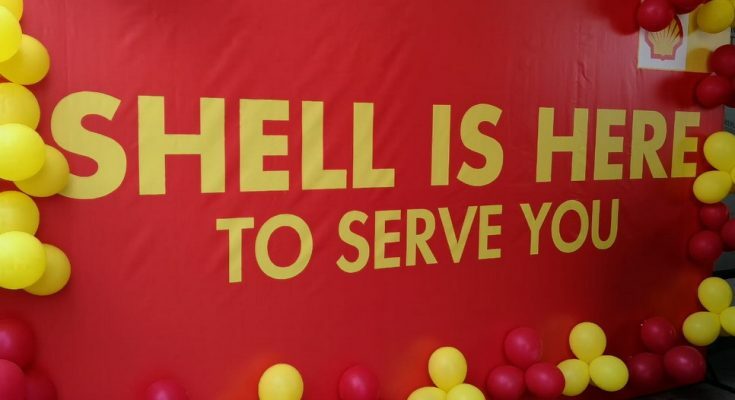 In a pursuit to enhance the customer-experiences, Shell Pakistan is dedicated to transforming their outlook. 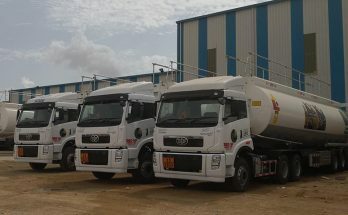 These new facilities promise operational-excellence, inspiring customers to make these fuel sites a routine in their life. 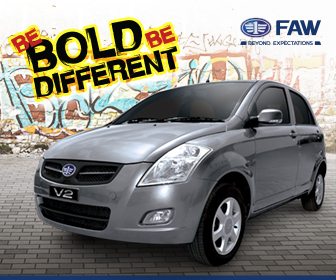 Customers utilizing the services from these filling stations will get added benefits. First 100 visitors will not only receive free bouquets, but will also be able to win exciting prizes via Spin The Wheel activity. 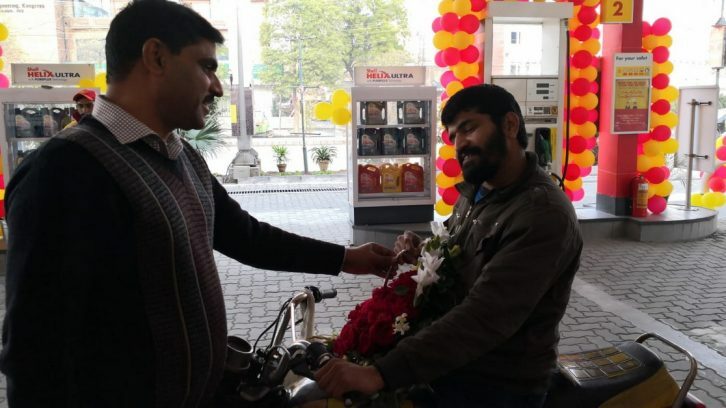 Services that can be availed at these newly inaugurated stations include HBL ATM and car wash at Liberty FS, oil change and car wash at Garden Town FS, and oil change and HBL ATM at Iqbal Town FS. 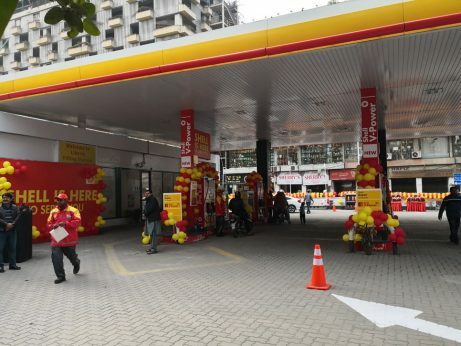 It is an ideal time for customers to avail these facilities and experience the high quality services at Shell filling stations. 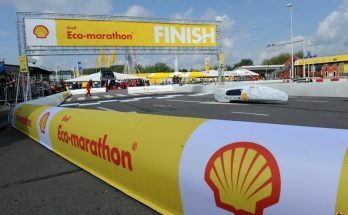 Shell is the leading global fuel & lubricant supplier, delivering quality fuel products to consumers in over 100 countries. 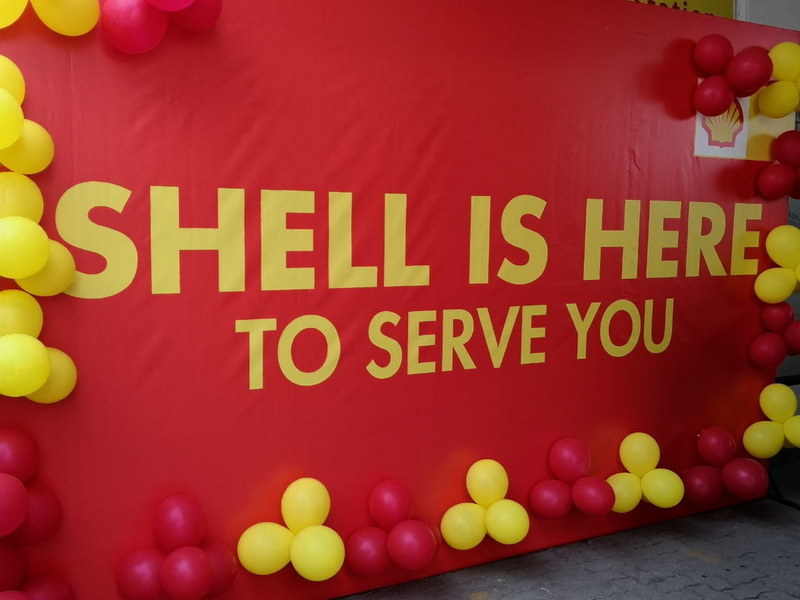 Shell lubricants brings world-class technological insights to its products, offering the best formulations for vehicles, whereas is oil changing facilities are the fastest and considered as the most efficient in our country.